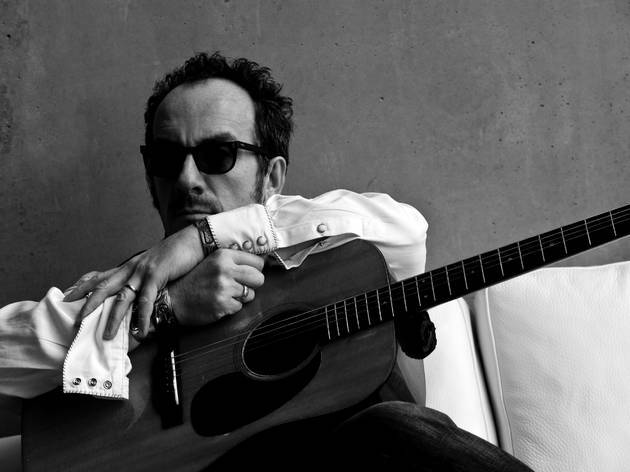 A few years ago Elvis Costello announced that he wasn't sure if he'd ever make a record again. Discouraged by declining sales for CDs and bored with the industry, he started playing all-new songs with his regular band, the Imposters, and declared that if his fans wanted to hear new material they'd have to pay for a ticket. 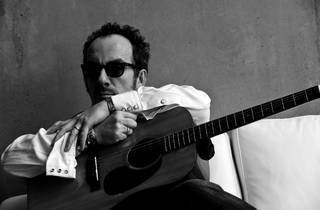 Thankfully his retirement from physical product was brief, but the stage is still the best place to enjoy Costello's refined stylings.